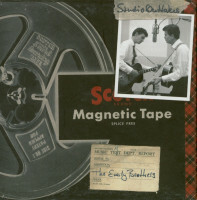 (Magic) 42 Tracks - Original Cadence & Warner Bros. 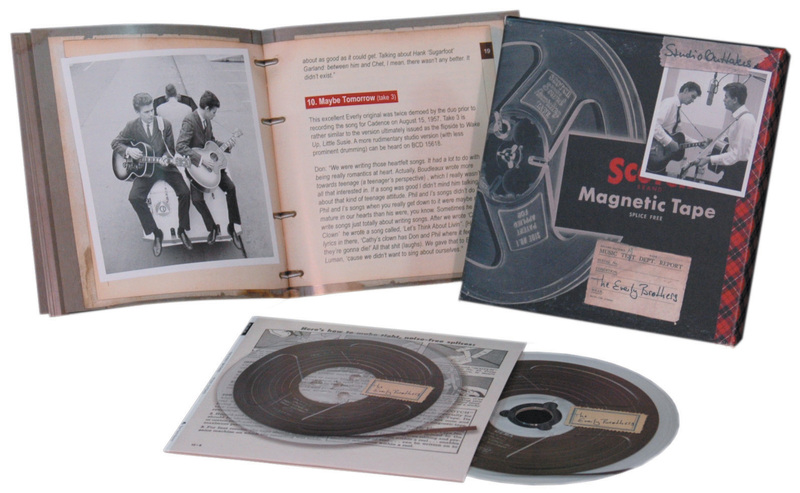 Recordings, 1957-1963! 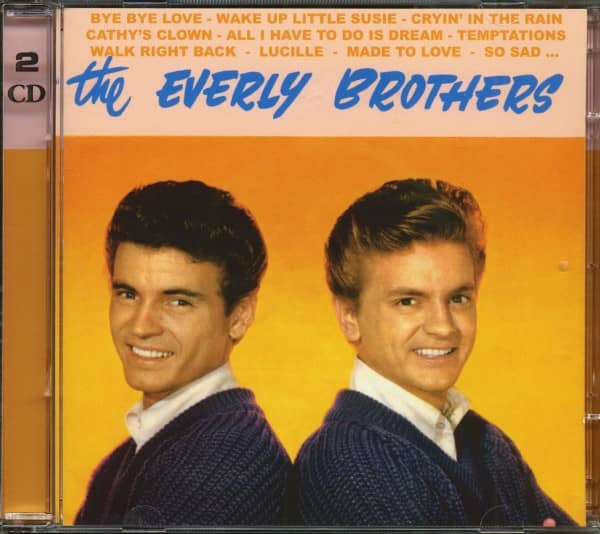 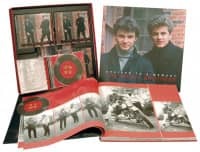 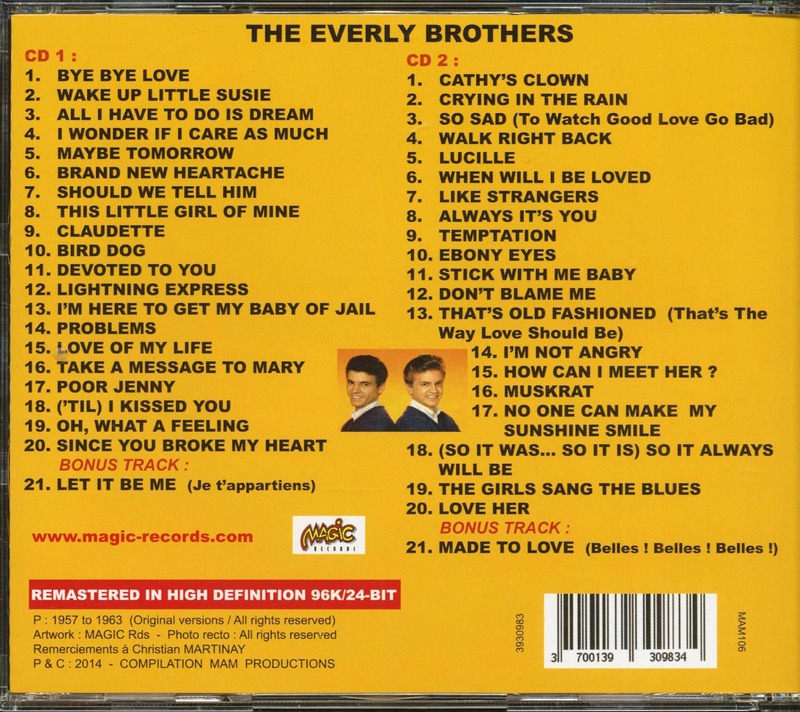 Customer evaluation for "The Everly Brothers (2-CD)"